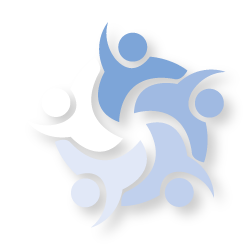 ProVantage Procurement is a company of MCIPS qualified procurement specialists with over 100 years’ experience in the NFP, Financial, Service and Manufacturing industries. Aside from continuous cost reduction programmes, some of our specialist projects include developing specifications, providing consultancy services, managing tender processes, evaluating competencies and developing supply chain solutions. Our procurement solutions will help you save money, reduce risk & secure excellent service. This success is because we have stayed true to our culture; one that we set out to build from day one and one that embodies the values that were laid out when we began. As a business we are flexible, lean and responsive to the needs of our clients. Our people are open, friendly, and approachable and our customers get a highly personal and bespoke service, far removed from working with larger providers. We are the sole recommended Procurement Consultant for Broker Network members and their insurance customers throughout England and Wales (a network of over 600 independent insurance brokers). 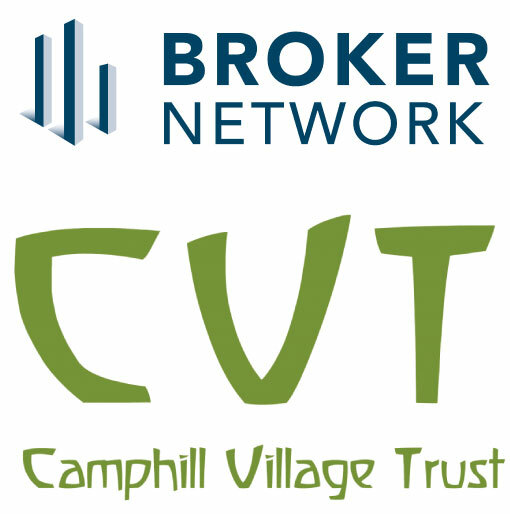 We are also procurement Partner to Camphill Village Trust, a leading national charity providing a home within supportive community environments for people of all abilities. Peter founded the company in 2013 having previously spent decades at senior procurement management level in a number of sectors, including manufacturing, warehousing & distribution, supply chain manufacturing, Local Government and the financial sector. A fully qualified member of MCIPS (Chartered Institute of Procurement and Supply), Peter has a long track record of delivery across a wide range of industries & market sectors. An experienced negotiator able to drive business transformation resulting in tangible step changes to performance and savings. Strategic planning, Supply Chain & Inventory Management, extensive collaborative procurement, Strategy & Policy/Procedure development, SRM, bid support, Change Management, Process re-engineering, Risk Management, supply base rationalisation. Ray joined the ProVantage team in at the outset, having previously held senior Procurement roles in the financial sector. A fully qualified member of MCIPS (Chartered Institute of Procurement and Supply), Ray has, over a long career gained a wealth of commercial experience and knowledge covering all types of Purchasing and Supply Chain Management (SCM). His wide breadth of experience includes key skills such as negotiating and drafting contracts, creating Policies & Procedures for customers and training and developing of staff. Ray has a particular passion for helping and assisting NFP organisations in particular charities, hospices and care facilities and looks forward to assisting many more to reduce their day-to-day running costs and focus their efforts on their core activities. We follow three fundamental values; we are professional in the work we do, we’re impartial in how we evaluate and treat suppliers and we take pride in being completely transparent for our customers. Working with and supporting your internal team if you have one, we will provide a smooth, efficient procurement service that feels like part of your business. We facilitate the cost reduction, supplier risk and sustainability agenda by providing decades of expertise across the direct and indirect portfolio of expenditure, including drains-up spend reviews, supplier audits, Category Management, opportunity analysis and of course helping your tendering and contracting – including full Supplier and Contract Management once your contracts are running. ProVantage Procurement will review, address and challenge the costs within your business. We provide ongoing Contract Management, Supplier Relationship Management and reviews. We provide guidance on the Procurement Processes that best fit our your needs and can create the relevant Policies, Procedures & Guidelines for your staff to keep the savings embedded. We have a deep understanding of the criteria applied within the public and corporate sectors from an extensive working knowledge from both sides of the tendering fence. We don’t just replicate a good internal procurement department. As external and independent consultants, we’re able to challenge the status quo a little more and as a result can come up with creative solutions and new ways of doing things, helping clients to think differently about business specifications and what they want from their suppliers. We tell clients what they need to know and not what they want to hear. That means doing the right things for our clients. In the long run, the development of sustainable, trust-based relationships will be good for our clients and for us.